Scissor skills were one of my favorite things to work on as a pediatric occupational therapist. There are so many fun ways to practice the skill of cutting lines. and the areas that need working on for improved accuracy can vary so mcu from child to child. 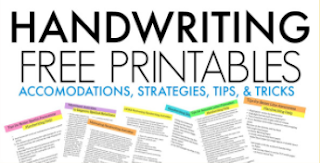 Lines, paper thickness, and even scissors can be moditfied. Hand strengthening activities can happen. 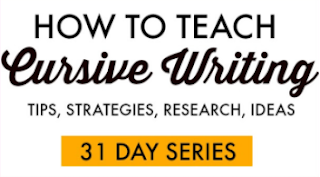 Line difficulty can be graded in intensity. 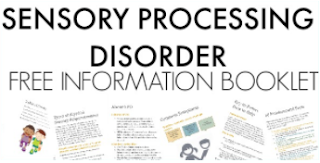 Kids can get excited when they get to cut out a favorite charater or shape. 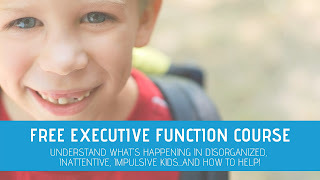 Practice can happen by cutting string, straws, fun paper, play dough, therapy-putty, index cards, tissue paper...and so much more. This was one fun area when it came to tips from the OT! 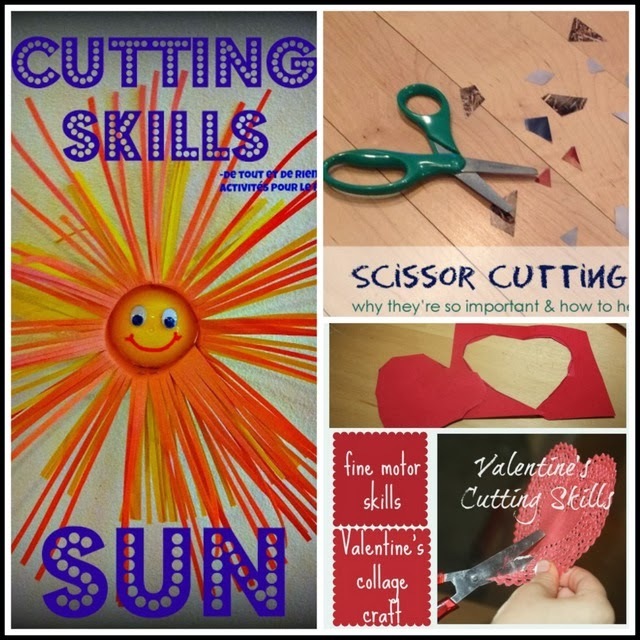 The features from this week's Share It Saturday link up had some great scissor cutting activities to share. 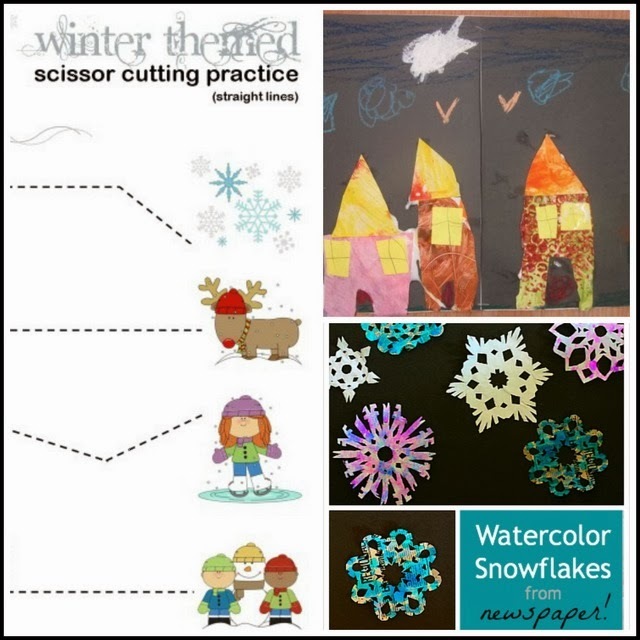 These posts had great activities for scissor control, practice, and just festive fun! 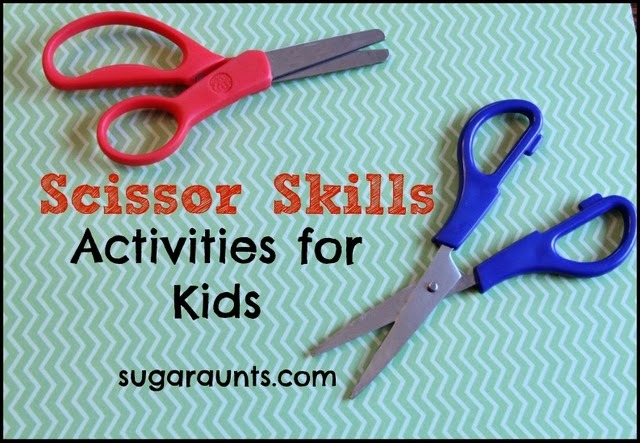 Check out the posts below for lots of great scissor using ideas. 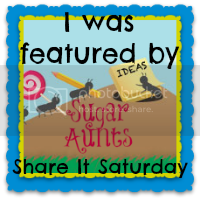 The Share It Saturday Pinterest board has loads of fun ideas for play and learning. 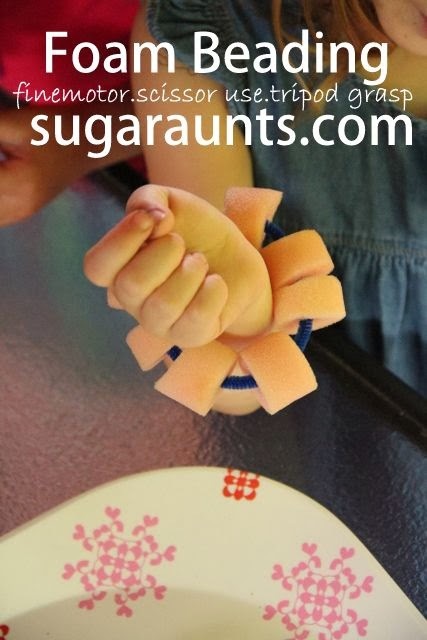 Follow Sugar Aunts's board Blog Posts BY the SUGAR AUNTS on Pinterest.